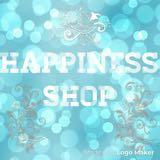 .happiness_shop. Great buyer to deal with , pleasant transaction, thank you !  @danielchen1476 is on Carousell - Follow to stay updated!